With the Holidays coming up quickly I have been searching for a cute ornament for the boys in the house. Since Baby 4.0 is another girl, the girls now outnumber the boys and I thought this was a cute way to remember that. 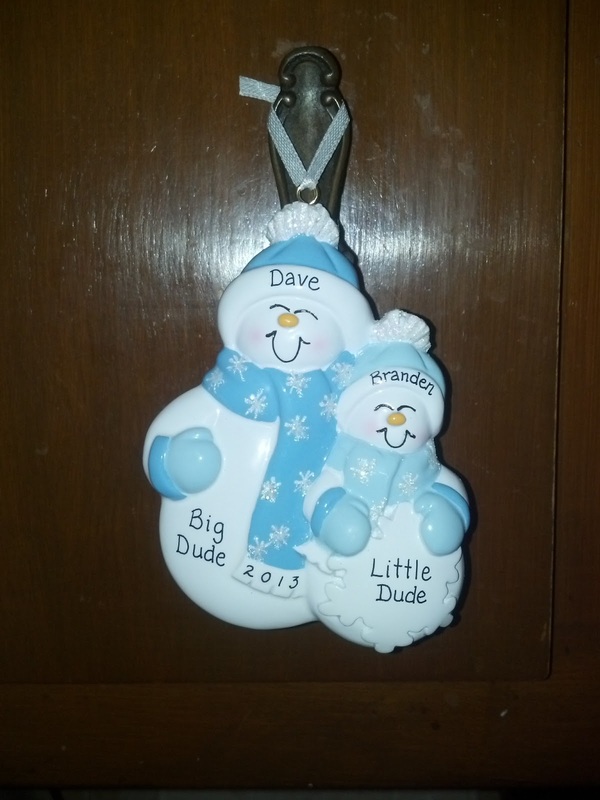 Hubs and Branden thought the ornament was cute and they both can't wait to hang it on our Christmas Tree this year. 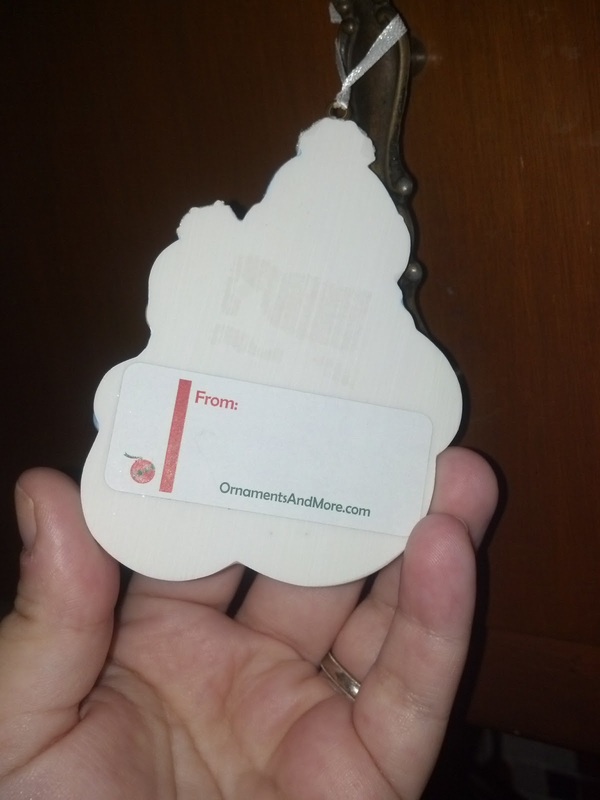 The back of the ornament comes with a tag already attached making it prefect for gift giving. I particularly love that I can include both my Husbands name and my sons including the year as well. Under the category Kids Ornaments there are TONS of options to choose from. The catrgories are Little Boy, Princess, Pirate, Little Girl, Things That Go and Summer Camp ornaments. 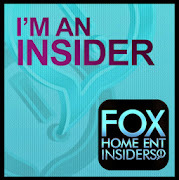 Inside each category there are literally hundreds of amazing options to choose from. 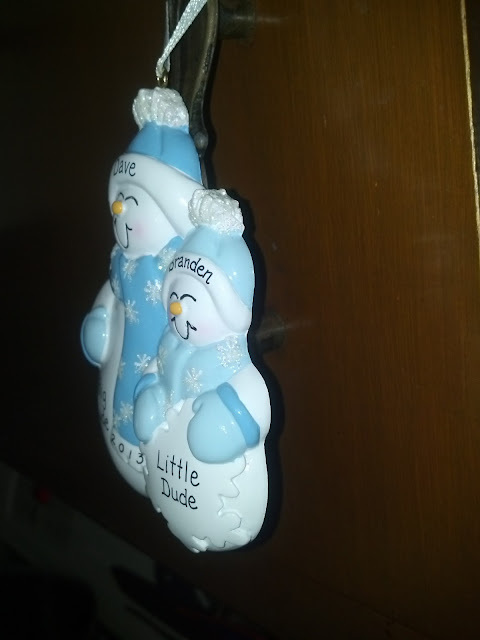 I found some really adorable Big Sister Ornaments that I think I will order for the girls present when the baby arrives. Aren't they cute? The price is super affordable and shipping is super quick. I love the Princess Glass Ball Personalized Ornament Purple Glitter! I love the sisters kitties ornament! Personalized 2ND Christmas Girl Ornament Brown Hair. for Emerson 2013! I like "I love my garden!" From the "Kids Ornaments" collection, I would order the Train Ornament Personalized Holiday Keepsake Wreath Choo Choo for 2013 to remember our Day Out With Thomas adventure on the Strasburg Railroad. 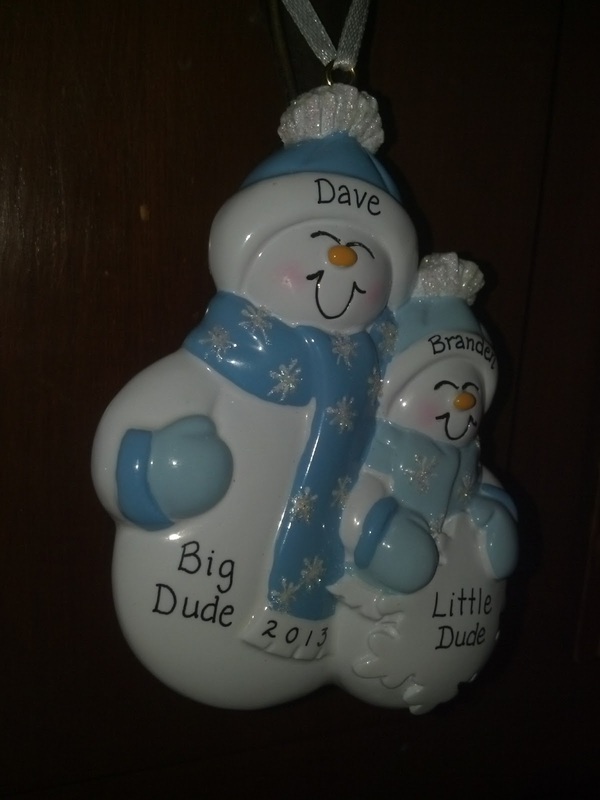 We get a family ornament each year (family of 2) of a memerable trip, day, or event. I would choose the off to school ornament for my son's first year of school! I like the baby boy's first Christmas ornament.